SMTP Password: Use the email account's password. I tried the domain with and without mail. and still just hangs when using the "test mail" function. 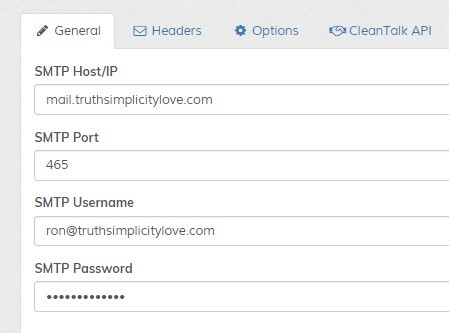 I setup a dedicated email account and got my cPanel info email so it works.